Take a look at this image. Look closely. What do you see? 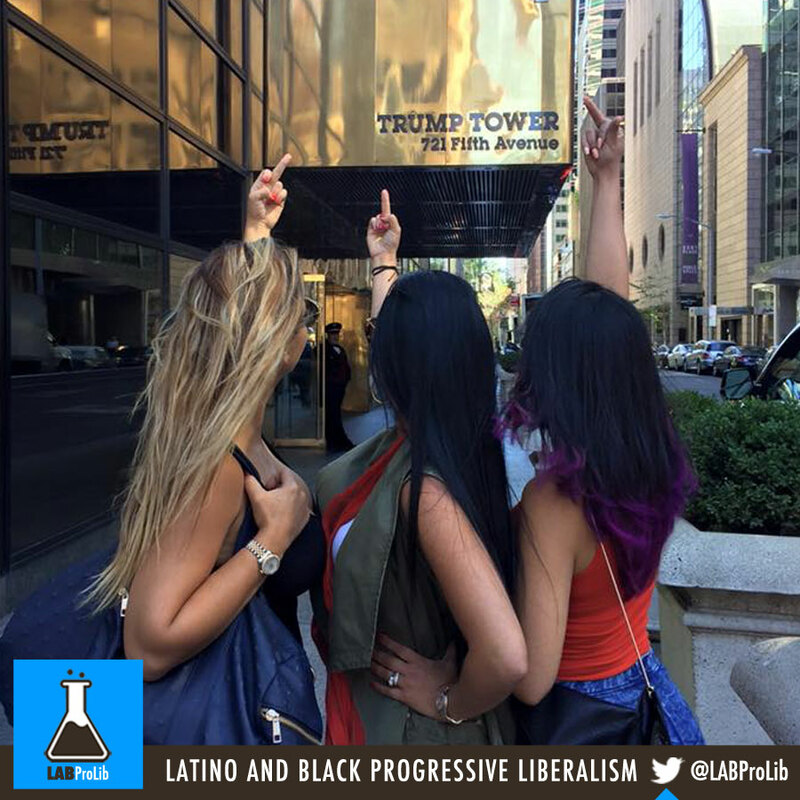 An epic message from three powerful Latinas to Trump! Remember, people will forget your words but not how you made them feel!